Please read our client consent and agreement. 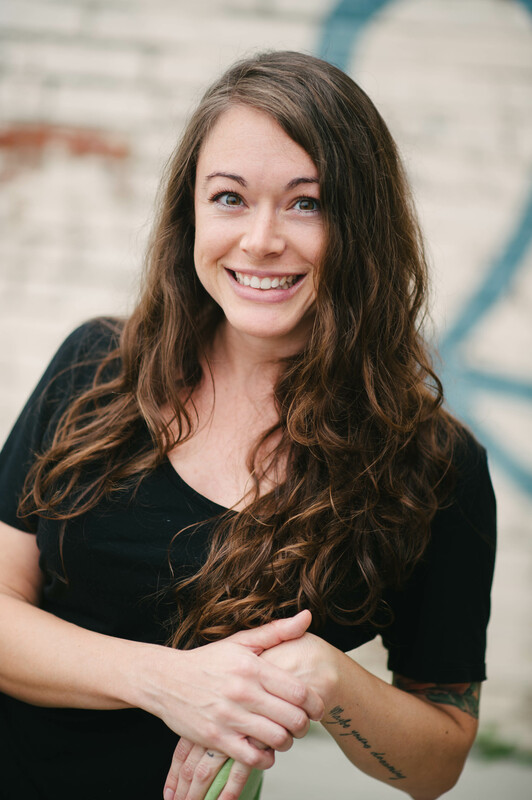 Building on her experience and practice as a yoga teacher, Jen graduated from the Tennessee School of Therapeutic Massage in 2012 and completed her Reflexology training later that year. Jen brings her creativity to every bodywork session and doesn’t follow a routine or script. She often hears from clients, ‘your massage is so different.’ Jen offers integrative bodywork sessions, using her hands, feet, elbows, and knees to skillfully and intuitively employ a wide range of techniques including deep tissue, myofascial release, Ashiatsu, Thai, trigger point release, reflexology, and more. As an Usui Reiki Master/Teacher, Jen includes energy work in all her sessions. 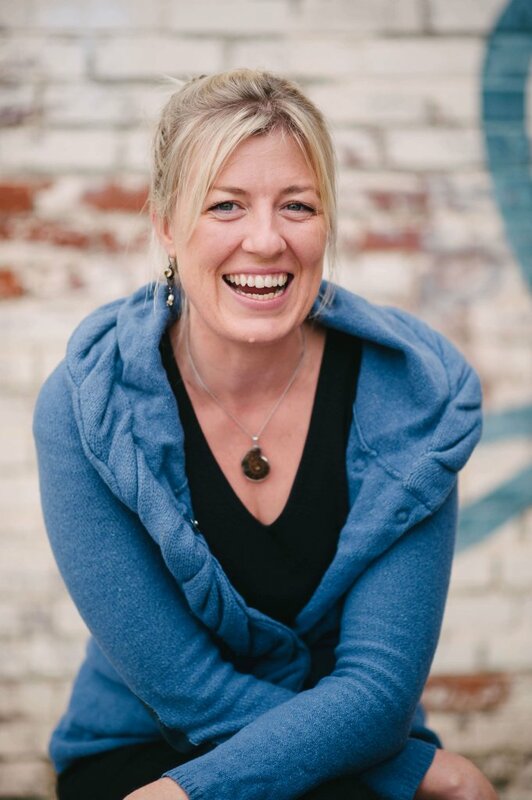 So whether you’re looking for an insightful deep tissue massage, a luxurious relaxation experience, or even a prenatal retreat, Jen has the tools to help you align with your intention. Jennifer is honored and delighted to bring almost 20 years of experience offering Women Therapeutic Massage, Prenatal and Postpartum massage, Infant Massage, Thai Massage, Ayurvedic Massage, and Hot Stone Massage to a practice devoted entirely to Women. Jennifer earned a B.A. in Dance from Washington University in St. Louis in 1997. An injury while in school led her to receive bodywork for the first time, and after experiencing it’s profound benefits, she decided to pursue a career in massage. 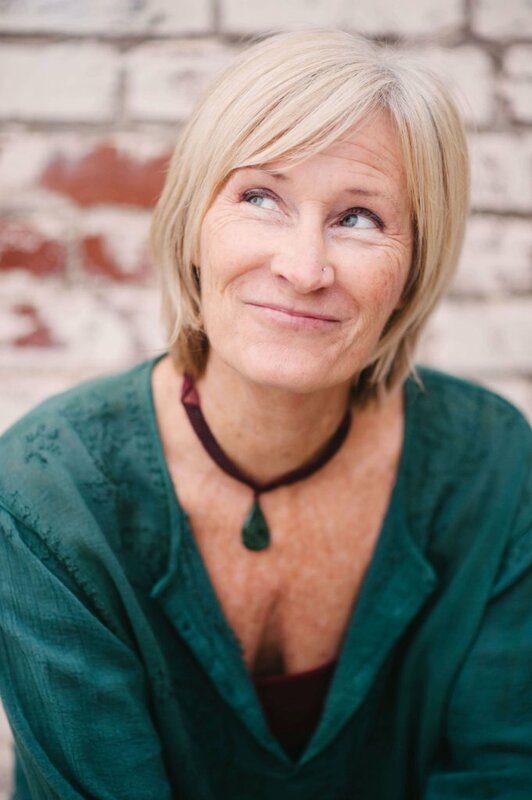 She attended Boulder College of Massage Therapy in Boulder, Colorado in 1998, where she learned a wide variety of modalities including Shiatsu, Swedish Massage, Injury Rehab for Dancers and Athletes, Treatment for Repetitive Use Injuries, Whiplash Treatment, Reflexology, and Hot Stone Massage. The birth of her 2 children led to her interest in Prenatal, Postpartum, and Infant Massage. Jennifer is a Certified Infant Massage Instructor. Her ever deepening practice and study of Yoga also led her to complete continuing education in Thai Massage and Ayurvedic Massage. Shelagh attended Tennessee School of Therapeutic Massage from 2015-2016. She has been practicing massage since the spring of 2016 in the downtown Knoxville area. She enjoys working with clients suffering from head, neck and shoulder pain, migraine sufferers or anyone who needs healing and relaxation. Shelagh incorporates the problem solving, observational skills, and intuition from her life as a visual artist combined with years of studying anatomy to provide a holistic healing experience with the customized massages she offers. Shelagh is a Usui and Holy Fire II Karuna Reiki Master. She incorporates energy work into all of her massages. She offers massage-reiki combination sessions, as well as relaxation and deep tissue work. 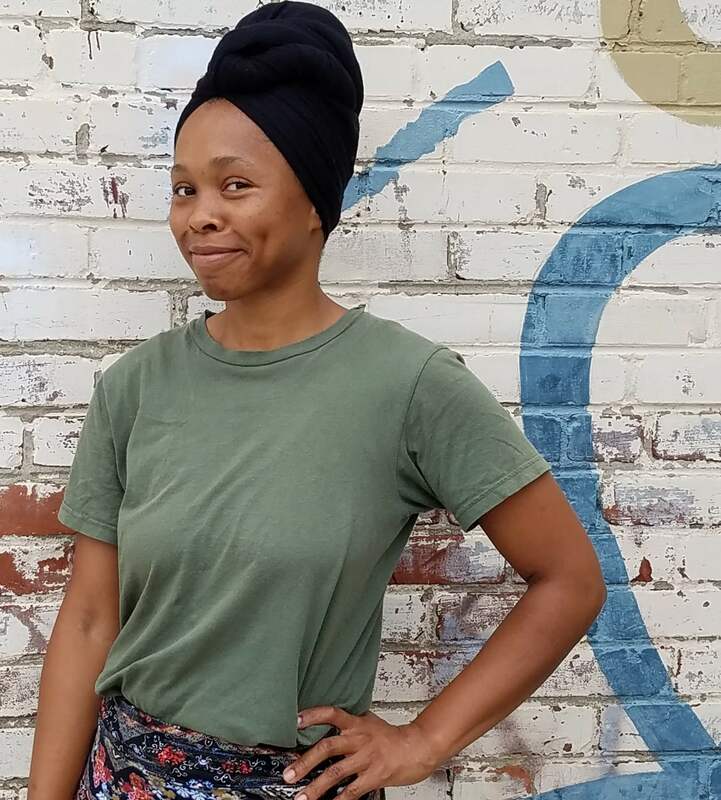 Ulika’s strength yields significant results in her massage practice, which clients describe as “transformative,” “alchemical,” and “deeply relaxing.” Combining a scientific and spiritual approach, Ulika assists in manifesting clients’ balance and wellbeing. For over two decades, Ulika has seen clients for intuitive counseling; channeling the deceased; and tuning energy centers in the body. Her training in Myofascial Release lead her to Cortiva’s Seattle Massage Therapy School in 2016, where she developed a natural talent for medical massage treatments to reduce physical pain. Ulika’s current studies brings her to Glowing Body, where she is training in Thai Massage under studio director and teacher, Kelly Scott. Ulika was born in East Tennessee by an energy healer and represents the third generation of healthcare providers in her family. She considers herself trans-feminine, and aligns with the Transgender community to provide professional and compassionate healthcare services. She received her B.A. from Emory University in Women, Gender and Sexuality Studies in 2013. She works at The Highlander Research and Education Center directing Highlander’s Childrens’ Justice Camp. Her passion for community and authenticity connect and inform her healing arts to restore peace in the world. Whitney was born and raised in Southern Georgia, and while she has also lived in the mountains of North Carolina, the deserts of Nevada, and the great state of Colorado, she considers Knoxville, Tennessee her home. She has worked at Glowing Body for some time, and she graduated from Arbor College – School of Massage in May of 2017. Whitney always felt compelled to help others, and she is grateful to have found an artistic and healing way in which to do so. Her massage approach can be described as slow, steady, and strong. She incorporates a combination of Deep Tissue, Swedish, and Thai techniques along with energy work to create a relaxing yet effective massage for each client. She believes client care and comfort is of the utmost importance, and her goal is to reduce pain and stress while subtly increasing the client’s body awareness. Whitney recently completed Level 1 training in Grief MassageSM and is peacefully inspired to help those who are experiencing loss. To schedule a Grief Massage or get more information about this type of work, please contact her personally by email at whitneybennettmassage@gmail.com. She looks forward to continuing her Grief Massage education and study of other bodywork modalities in order to grow her practice and better serve the community. 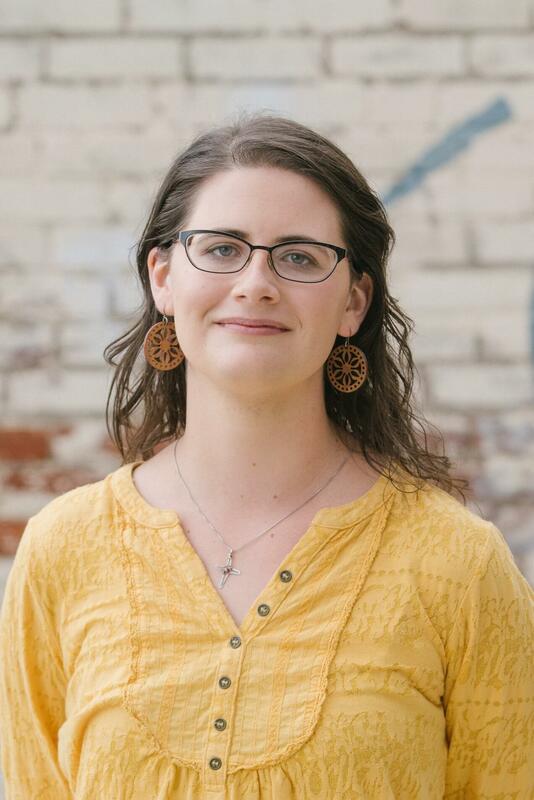 Cynthia moved to Knoxville in 2008 to begin her BA in Urban Studies at Johnson University. After graduation, she decided to settle in East Tennessee and soon felt called to study massage therapy. Her friends and family encouraged her to pursue this calling and to deepen the ways she helped and cared for others. 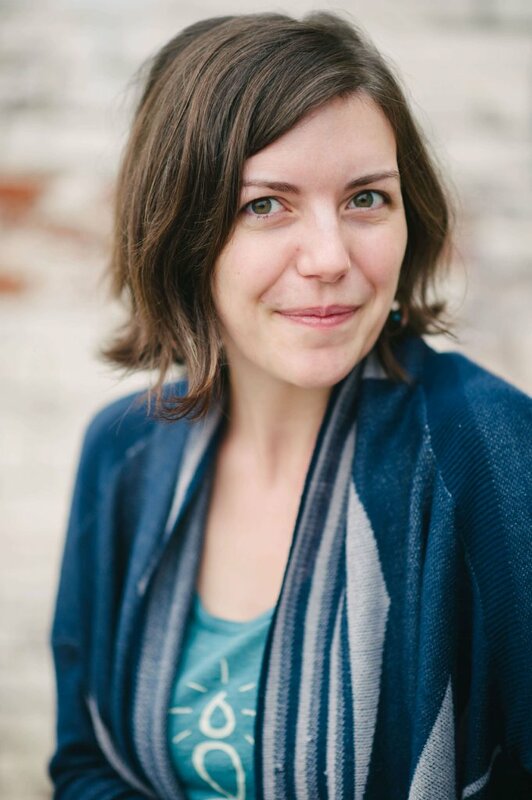 In 2017 Cynthia relocated to Asheville to study at the Asheville School of Massage and Yoga where she learned to look at massage and the body holistically. After graduating in March of 2018, Cynthia had the opportunity to continue her studies in Asheville through the Extended Study Program. Though she had a transformative time in Asheville, she was drawn back to her community in Knoxville. Through her studies, Cynthia has developed an interest in deep tissue, trigger point, and myofascial massage. She especially enjoys working to release both chronic and acute physical pain, and also holds space for the release of pain that is more emotional or mental. She looks forward to deepening her practice at The Glowing Body. Poohqi Chelle began her healing arts journey in 2007 at Heritage Institute in Jacksonville, FL. After graduating and becoming licensed in the state of Florida in 2009, she began working right away in a high-volume clinic. The experience allowed her first-hand to experience the effects of the practice. She continued to develop a deep passion for the healing process and excited to see that we can participate in OUR OWN healing journey. Equipped with the understanding that healing starts from within, and ready to continue her journey toward spreading awareness. She moved back to her hometown of Knoxville, TN and became licensed here in 2015. Poohqi Chelle’s mission is to be an instrument for mass-healing so that wellness becomes ingrained in our society; she hopes to lead the charge by example. She is always exploring new and different approaches to wellness, and is looking forward to establishing nurturing and productive relationships along the way. Kim approaches bodywork as a means to be in a deliberate relationship with yourself. Sessions are tailored to address your needs, including the holistic perspective that body, mind and spirit are inseparable. Expect her to create a session that addresses your aches and pains, with suggestions on how to carry over new movement patterns and self care techniques into your day-to-day life. Kim will use her understanding of movement and mindfulness in the therapeutic touch she offers, and will empower you to live better in your body. Kim has practiced and taught yoga for over a decade. She has been teaching since 2007 and successfully completed two 200 hour Yoga Alliance teacher trainings. Kim has taught at Glowing Body since the studio opened in 2008, served as studio manager for several years, and bought the studio in 2017. 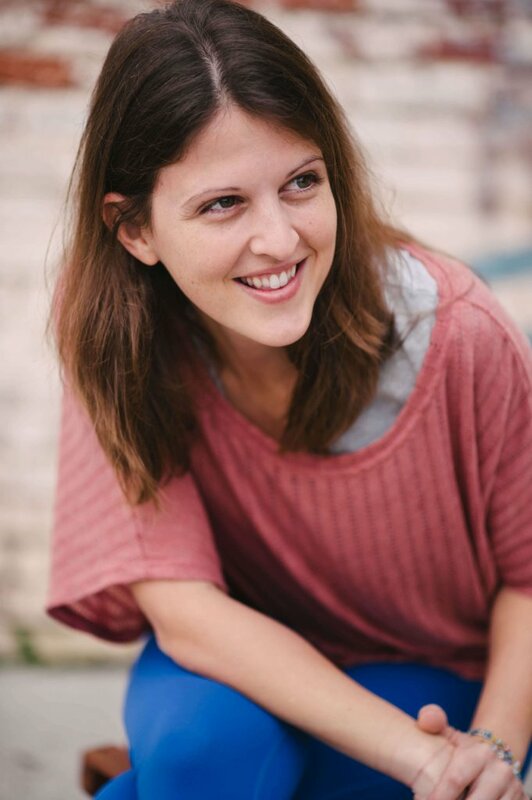 Kim currently directs Glowing Body Yoga Teacher Training, as well as teaches weekly classes to students of all experience levels. 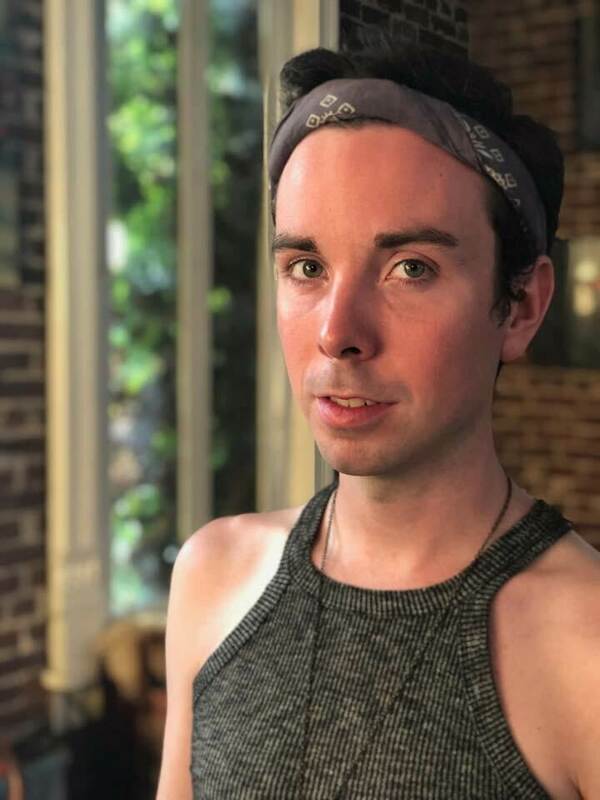 As part of her goals for herself and the studio, Kim completed her certification in massage therapy at Asheville School of Massage & Yoga in September, 2018, and is in the process of applying for licensure in the state of Tennessee. 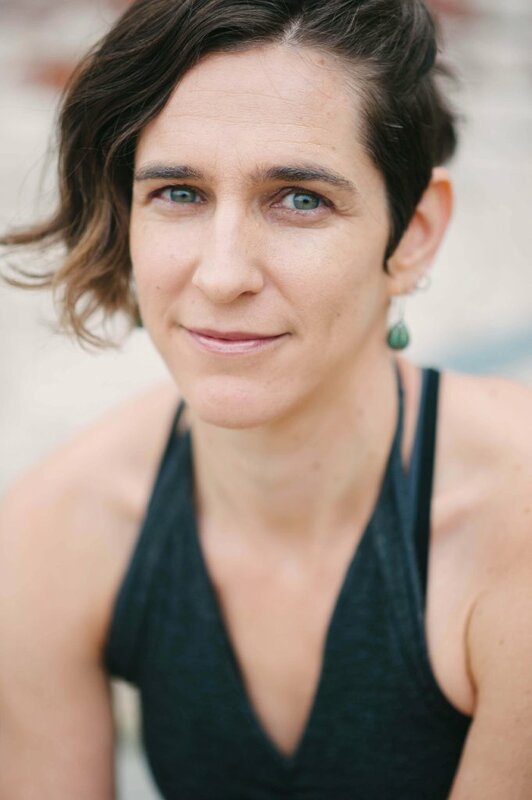 Beyond formal certifications, she has completed hundreds of hours of continuing education and independent practice in the areas of anatomy/physiology, therapeutic application of yoga, philosophy, meditation, and more recently in Thai Yoga Massage with Kelly Scott, LMT, RTT here in Knoxville. In addition to teaching Yoga, Kim holds a Master’s of Science and works as a Speech Language Pathologist in area hospitals. In the past, Kim has provided supervision to graduate students in Speech Language Pathology.